Carpet cleaning in Southampton and nearby areas by professional carpet cleaners with many years of experience and training. Carpets can be notoriously difficult to clean as they are prone to attract outside dirt and have to endure heavy footfall. Quite often vacuuming isn’t enough but we have the knowledge and expertise to clean and help increase the longevity of your carpet. 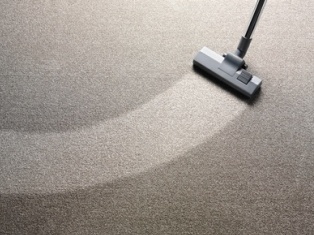 Our carpet cleaning technicians are fully insured, highly trained and have many years of experience in cleaning both commercial and residential carpets. Call iShine Cleaning Solutions in Southampton for your carpet cleaning requirements.